Download Dan von der Embse's eBook HERE! Dan von der Embse was born and raised in Mansfield, Ohio, educated in Catholic schools, and graduated from Ashland University with a B.A. degree in Theatre. He began writing poetry after a four-decade career as a copywriter for advertising agencies in New York, Chicago, Los Angeles, Seattle, San Francisco, and Salt Lake City. His poems appear in The Missing Slate, Across the Margin, Harpoon Review, Decanto, Poetry Pacific and Poetry Quarterly. Download Duane Locke's eBook HERE! Duane Locke lives in Tampa, Florida near anhinga, gallinules, raccoons, alligators, etc. He has published 6701 poems, including 29 books of poems. His latest book publication (April 2012) is Duane Lock, The First Decade, 1968-1978 (Bitter Oleander Press). This book is a republication of his first eleven books, containing 333 pages. Download Don Thompson's eBook HERE! Don Thompson and his wife, Chris, have lived most of their lives where they were born: in the farm country of the southern San Joaquin Valley. He has been writing about the region for over fifty years. For more information and links to his publications, visit his website, San Joaquin Ink (www.don-e-thompson.com). 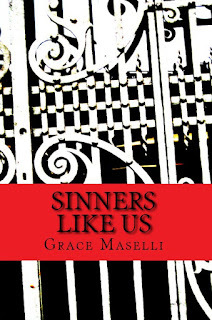 Download Grace Maselli's eBook HERE! 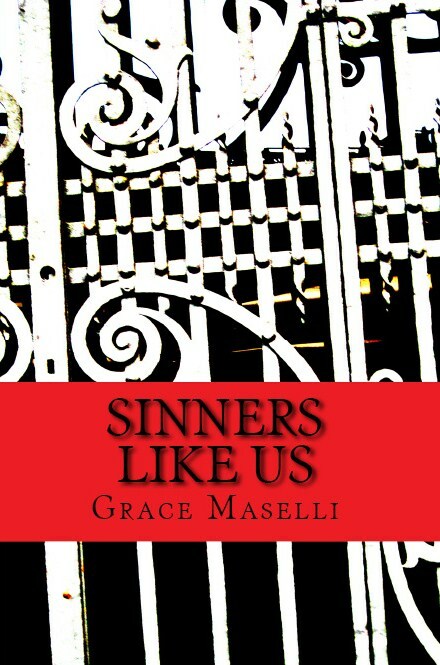 Grace Maselli studied in New York City at the Writers Studio founded by American poet and author Philip Schultz. Her work has appeared in Cleaver Magazine, Poydras Review, Streetlight Magazine and The Penmen Review. Her poem, What the Hair is Going On? 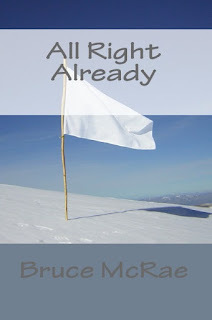 was published as a mini chapbook by Phfours Press, Ottowa, Canada. She lives in North Tampa, FL, with a husband, two kids, three dogs, and two guinea pigs. 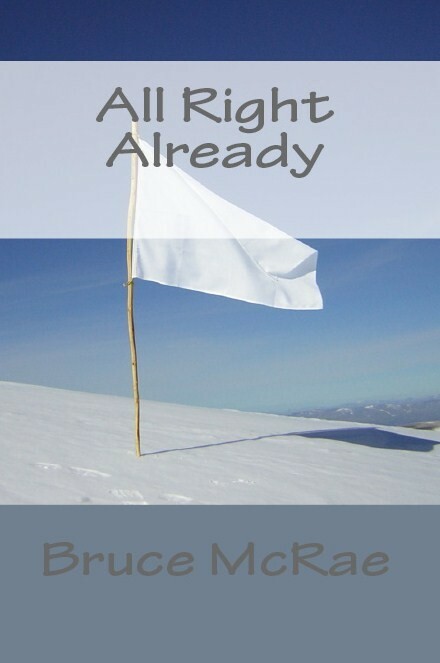 Download Bruce McRae's eBook HERE! Bruce McRae is a Canadian musician, and a Pushcart-nominee with over 900 publications, including Poetry.com and The North American Review. His first book, ‘The So-Called Sonnets’ is available from the Silenced Press website or via Amazon books. To hear his music and view more poems visit “BruceMcRaePoetry’ on YouTube. 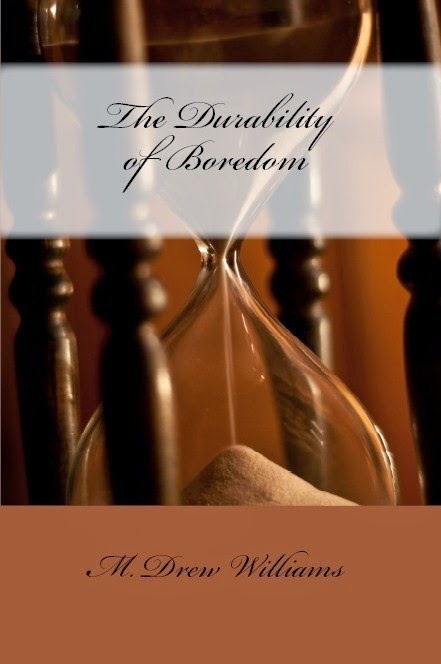 Download M. Drew Williams eBook Here! M. Drew Williams is a poet residing in Western New York. He is currently doing graduate work at Roberts Wesleyan College. His poetry has appeared in a number of publications. His writing can be found at m-d-williams.tumblr.com.